Step 6: How to crop your slides and get your first scan! 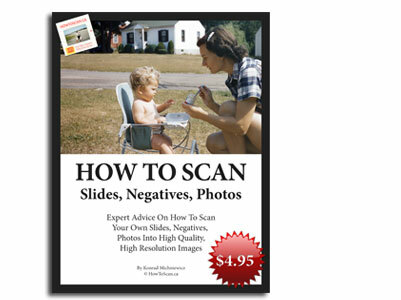 Step 6: How to crop your negatives and get your first scan! Step 6: How to crop your photos and get your first scan!